Buy 01 and 50% off on the 2nd whooper. 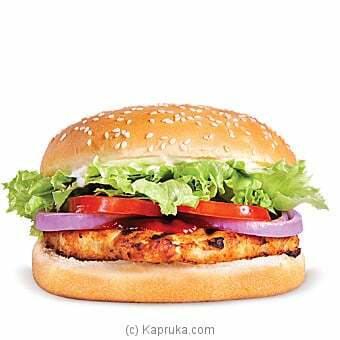 BURGER KING is the world`s second largest hamburger chain tracking records of serving over 11 million guests per day across 91 nations. Most of BURGER KING`s® restaurants are owned and operated by independent franchisees with strong business presence in-country. The restaurants feature Burger King`s signature flame-grilled Whopper, chicken and other specialty sandwiches with an extra flavor of spice to satisfy the Asian tongue along with french fries, soft drinks and desserts.